Pinewood Caribou TC Jacket - Adventurestore s.à.r.l. 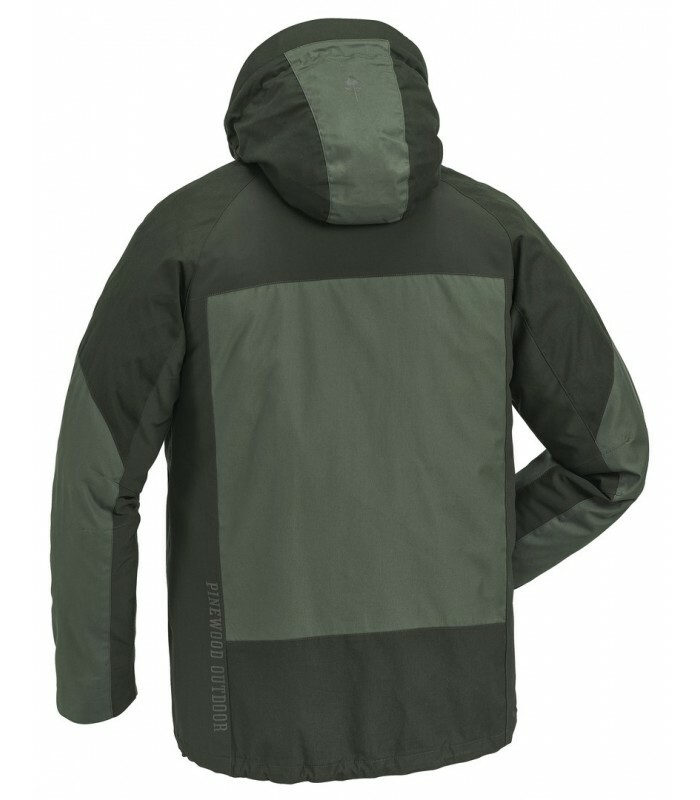 Practical outdoor jacket made in our own durable TC-Lite™ material that is water repellent and highly breathable. 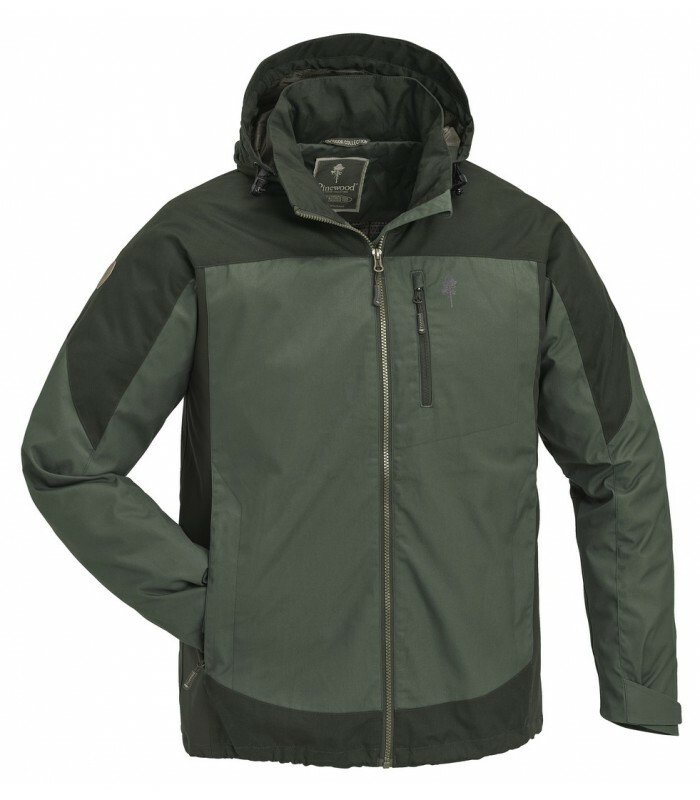 Jacket is equipped with 4-way stretch at sides, forearms and back yoke for added flexibility. Lined with High-Vent™ mesh for added comfort. Chest pocket with zipper and inside pocket. Detachable and adjustable hood with reinforced brim for perfect fit. Adjustable hem. Cuffs with grip fastener. Stretch fabric in 92% polyester, 8% Spandex®. Lining 100% polyester, 100% nylon.